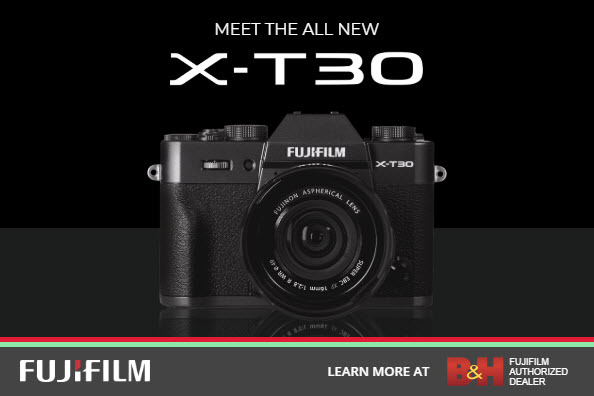 A photography blog covering: Digital, Film, Reviews, History, Cameras, Images, Technique, Stock Photography, and pretty much anything else photography related that comes to mind...with special coverage of Fujifilm X, Nikon, Sony, and Leica cameras. 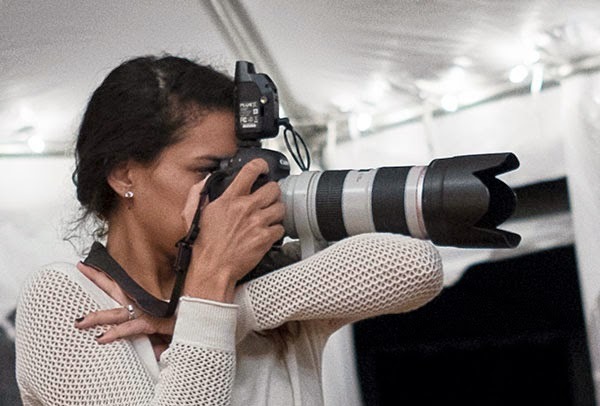 I attended a wedding recently where the wedding photographer, Nichole Haun, used an interesting technique to steady her long, 70-200mm Canon zoom. Back in August I had written a blog post on hand-holding methods for steadying a camera. Nichole's technique was new to me and I asked it she'd mind my passing it along in a blog post. Here are a couple of photos I took of her during the wedding. First of all I have to say this site is bookmarked and I read it daily. I love your posts. And, the fact you use an X-T1 is icing on the cake. I love your stock work. I too shoot stock, though more of the landscape, wildlife variety. I don't do lifestyle type work. You have inspired me to shoot still life and that's what I'm starting to work on now. I have a question though -- if you don't mind. I am considering selling my Nikon D800 and other lenses and shooting everything with my X-T1. In the stock business environment is this feasible? Am I limiting myself in sales, present and future? 16 megapixels vs 36.... I would rather shoot with the X but I don't want to stifle sales. Any help is greatly appreciated. In the current stock photo market it would not make any difference in sales if you shoot with the 16mp sensor. You didn't mention whether you do traditional or micro stock so I will answer for both. Traditional stock agencies require a 50mb file. It takes a 17.5mp sensor to produce a file this size. So working with a camera that produces more than this is not gaining anything, unless you like having the extra resolution to allow cropping. 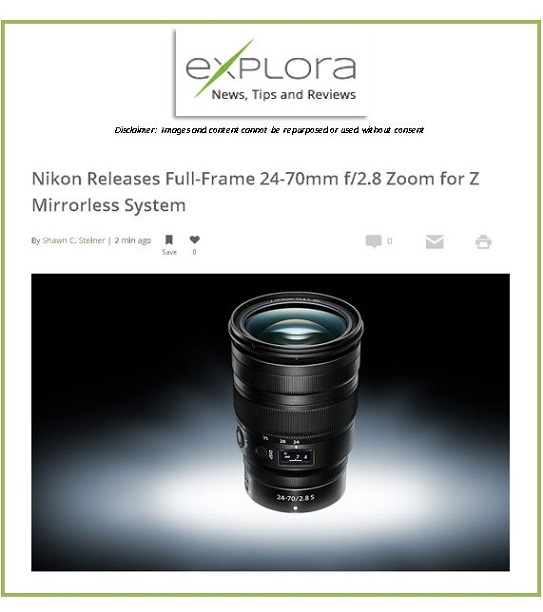 A 16.3mp sensor like the X-T1 and Nikon D4 up-sizes easily to 17.5mp. Micro stock size requirements are different. Here the maximum image size can only be what the camera can deliver. The image cannot be up-sized. It used to be that this gave an advantage to larger sized images because download size determined the price. Larger files sold for more. Now both of largest agencies, iStock and Shutterstock, are selling on a subscription model only and size has no bearing on price. So it really doesn't matter what size sensor you use. For other purposes outside of stock photography, such as making prints, sensor resolution does come into play, and your D800 would be better for making large prints. That's a bit of an over-simplification, but I think it answers your question. 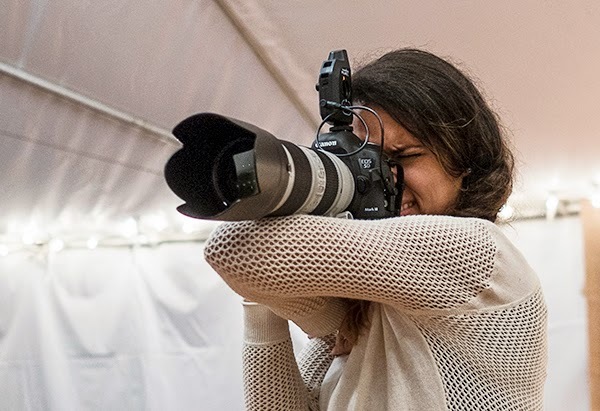 I don't blame you for wanting to shoot with the X-T1. It's a lot more fun and convenient, and, most importantly, the Fuji lenses are really sensational. Thanks again! And keep up the outstanding work and blog posts. Due to an unusually high incidence of spam in the comments section of this blog, we now find it necessary to curate comments. I hope you understand. "Here's lookin' at you kid..."